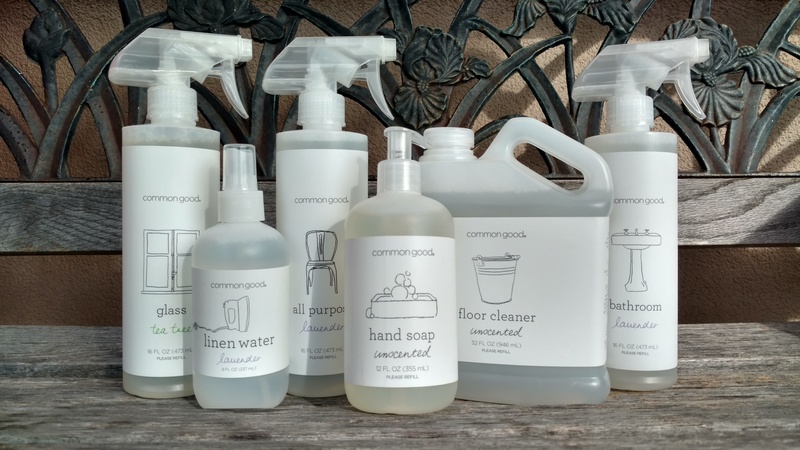 For spring cleaning and every day cleaning! We carry some items which are not easily found elsewhere such as Leap Organics Soaps, Vidaaire lemongrass sanitizer. We also have excellent pricing on our Seventh Generation cleaning products because we go through a local distributor.